We are title holder! We were given the SEMY Award for the second time in a row yesterday. This year we were awarded for best SEO Software Innovation, after winning the title for best SEO Special Tool last year. 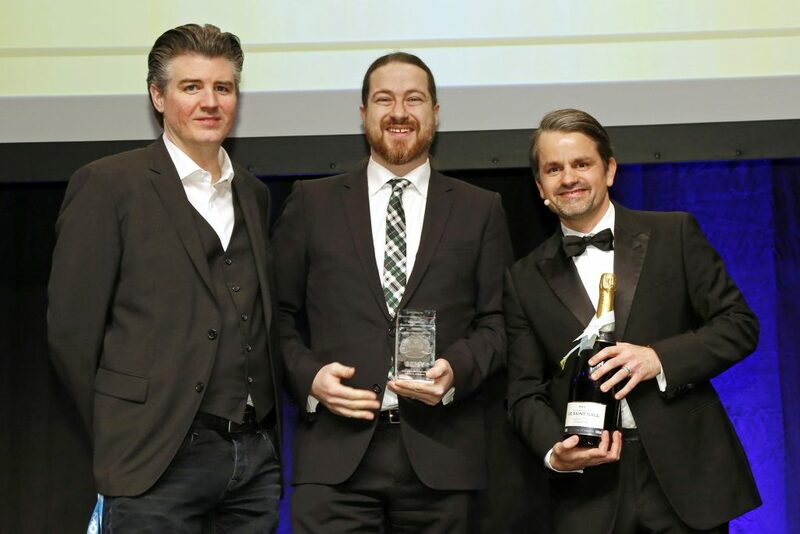 The News Dashboards wins the category SEO Software Innovation and therefore wins the second time in a row a SEMY award. We would like to say a big thank you to our clients and to the SEMY Awards jury. Above all, it was the feedback of the News Dashboard’s users, who thus contribute a big deal to our development. We are particularly happy about the award for innovative tool, because we always work on taking the latest developments in Google News SEO into consideration with the News Dashboard, and on equipping the News Dashboard with further interesting and useful features. The mobile SERP has been an important topic for us in 2016, and still is this year. For almost a year now, we are able to offer data for the news-relevant mobile elements to our customers, and we added the Action and KPI Dashboard mobile to our tool.